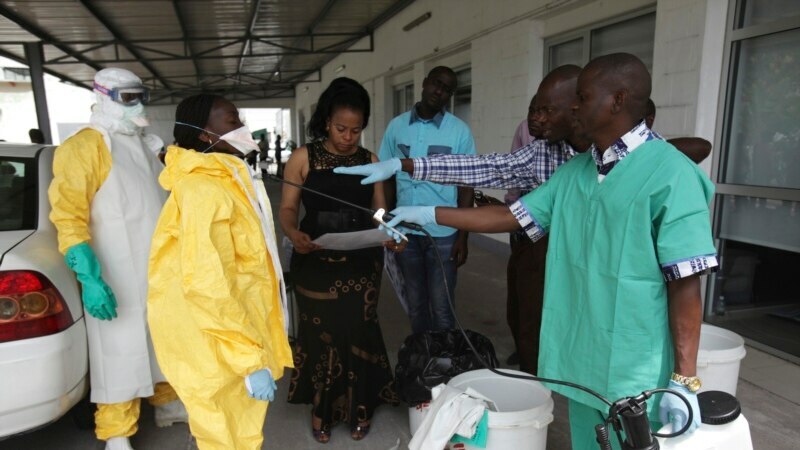 The World Health Organization (WHO) confirmed on Sunday a second case of Ebola in Democratic Republic of Congo after an outbreak this week of 17 other suspected cases. Health officials are trying to trace 125 people thought to be linked to the cases identified in the remote northeastern province of Bas-Uele province in northeastern Congo near the border with Central African Republic, WHO’s Congo spokesman Eugene Kabambi said. Three people have so far died among the 19 suspected and confirmed cases, he added.